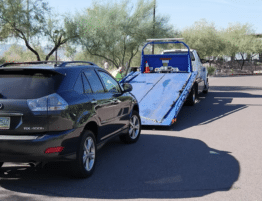 Sometimes you need to keep calm and call a towing service in IndianapolisThere are certain situations where you need a cheap tow truck. 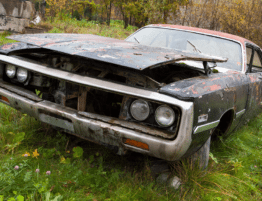 And you should be well aware that if you own an older car, the chance of you needing a tow increase that much more. Those of you who drive their cars on a busy road in Indianapolis also know the possibilities of breakdown. 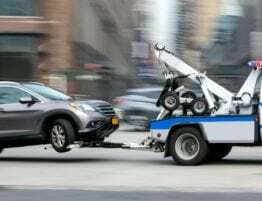 If and when you get in a situation like this, the only thing that is going to help you out is to remain calm and call a reliable cheap Indianapolis towing company. 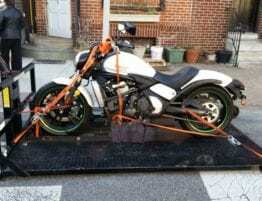 Just do a search for “cheap towing services near me“, you’ll find us. 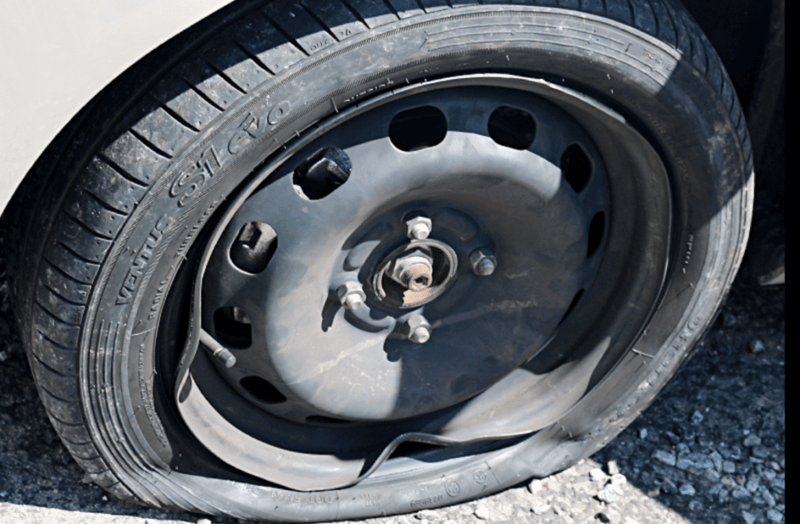 Flat tire – Although every car may have a spare tire, there are times when you may have a spare tire, but the tire could be in any kind of condition. The spare tire could be flat itself, it could be missing or in just a bad condition in general. Just in case, there are flat tire kits that you can purchase everywhere. Car Engine Breakdown – A car is a machine and eventually all machines can breakdown, no matter how well you may maintain the vehicle. That’s when you’ll need to call roadside assistance company in Indianapolis. Car Accident – None of us want to face an accident but car or truck accidents do happen, its just a matter of fact. 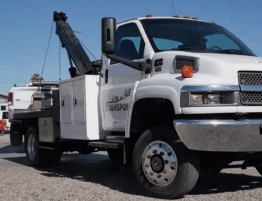 How Can You Find a Good Indianapolis Towing Company? So, if you are in any of these and situations or something similar to these, you should never panic. Yes, it is easier said than done but keeping a level head is the best option for you. If you don’t know how to call a tow truck, you should not panic just because you are stranded in the middle of nowhere. 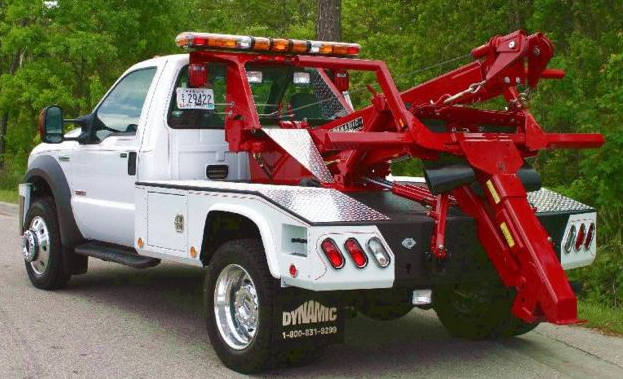 It’s best for you to rather use your connections and try to find out a reliable Indianapolis towing company to help you out. 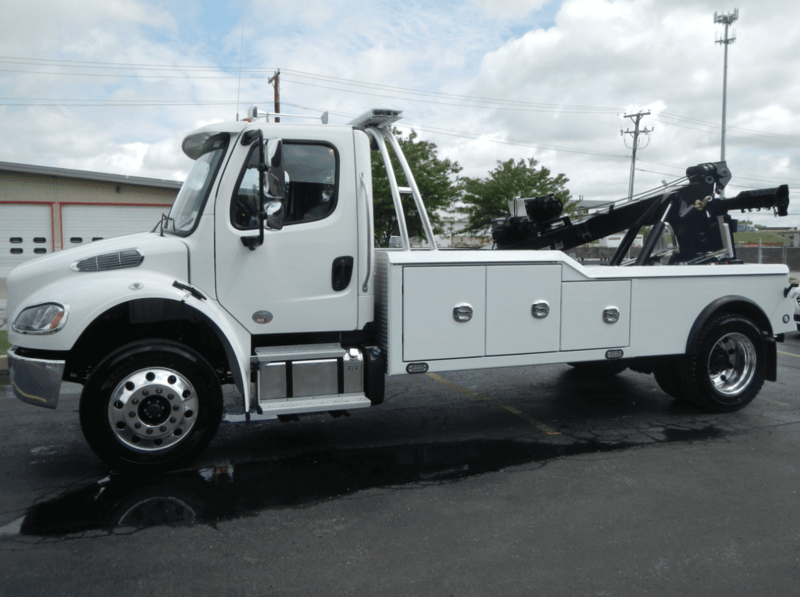 You can call your friends and families that you trust, often they have some of the best references for the best cheap Indianapolis towing company, because Indianapolis towing rates can get expensive. When you get the contact information of a reliable towing service provider, call them and ask for their prices and other services. 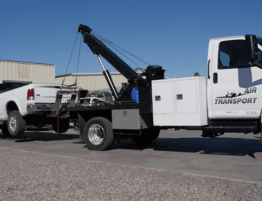 If you feel that the company is a good reliable towing service in Indianapolis, IN then pick up the phone, call them and if they are a great company, they will come to get you back on track as soon as possible. Call us, we are the emergency roadside assistance Indianapolis company that you need. 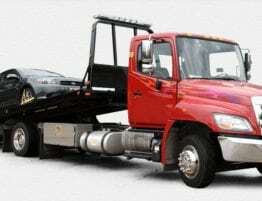 And we are definitely one of the top towing companies in Indianapolis, Indiana.